He has no intention of falling for anyone - he's duty bound. Sully, Special Agent James Sullivan, to give him his full title, is on his way to Hope Falls. He's going to visit an old friend, but he couldn't tell you why. If pushed, he'd say that he had some time off after his boss and friend died, and he didn't know what else to do with himself. He probably wouldn't tell you that Patrick's death has left him wondering if there shouldn't be more to life than his FBI career. She has no intention of falling for anyone - she's carefree. Jess Archer lives in her motorhome and travels the country as a freelance photographer. She can wander as she pleases and she loves that. There may be no one in the world who knows or cares where she is from one day to the next, but that's a good thing, not a sad thing. Or so she tells herself. Still, she's thrilled at the chance to visit someone who does care about her, her old friend Tessa. 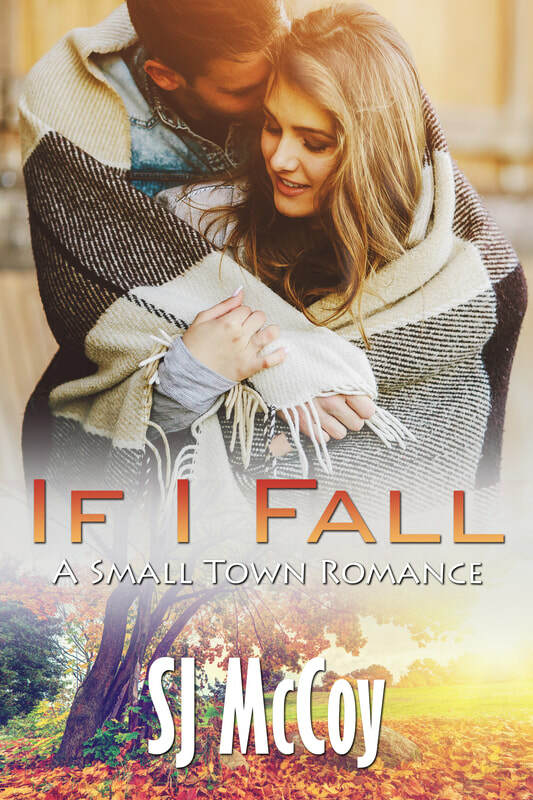 When Sully and Jess meet sparks fly, but will the magic of Hope Falls be enough to bring together two people who have no intention of falling in love? WARNING: This novella was originally published in Melanie Shawn’s Hope Falls Kindle World. Elements of the world, including characters, are used with permission. It’s the only one of SJ’s books so far that isn’t part of one of her ongoing series.